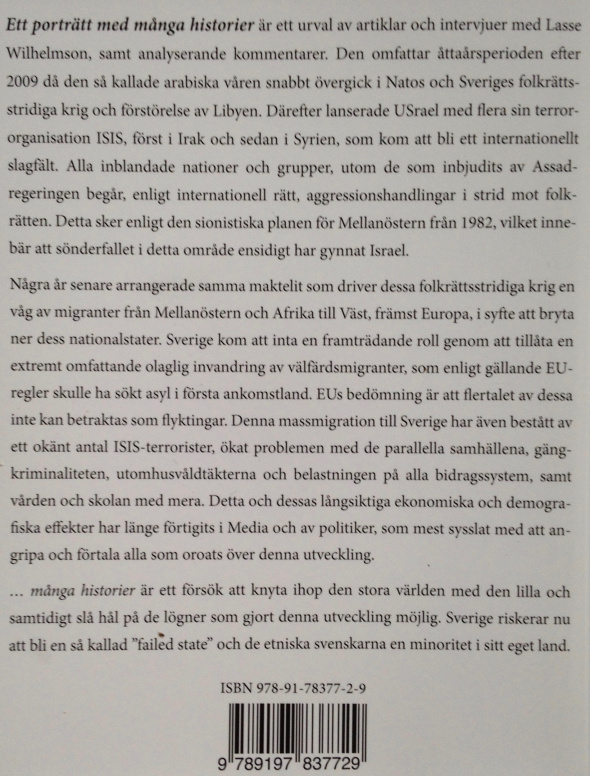 ← ‘Anna Ekström’ – goalkeeper for a Hasbara project in Sweden? Mousa Almllahi: How did you become involved in the Palestine solidarity movement? Lasse Wilhelmson: I was active in the ’68 movement when I was young. I was especially involved in Vietnam and against US imperialism but also Soviet social imperialism of that time. Support for the liberation of Vietnam became important to us in Sweden, as it also was important for our own national independence. Independence from the superpowers was the foremost issue for me. I was a young Jewish Marxist and it seemed natural to support the Palestinians who were the victims of colonisation. But it wasn’t until the middle of the 1990s that I became active in the Palestine movement. I understood then that the Oslo Agreement was just a Zionist trick to win time to steal more land. I then joined a Jewish peace group, JIPF, because I thought it would be more effective to support the Palestinians under Jewish banners. 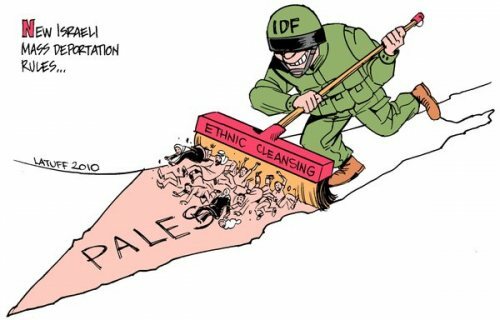 I soon realised that the group was Zionist because they kept looking out for “antisemitism” and defended the Jewish state on stolen land and thus were not able to support the Palestinians´inalienable right to return. Sadly, most of my old Jewish Marxist friends from ’68 are now Zionists. MA: You say that Zionism is the biggest threat to mankind today. What do you mean by that? MA: Is your Jewish background important to you? LW: Of course, as a Jew I felt guilt that the genocide of the Palestinians was committed in the name of all Jews, including mine. But I converted guilt into a responsibility and started actively supporting the Palestinians. Later on, when I realised that both Zionism and Bolshevism mainly were Jewish movements, and that Jewish Marxists from Eastern Europe colonised Palestine and committed genocide, I stopped identifying myself as a Jew and cleansed my identity of the remains of Marxism. I became an ordinary person and a humanist. What are your thoughts on the Palestine solidarity movement in Sweden? What could be improved? 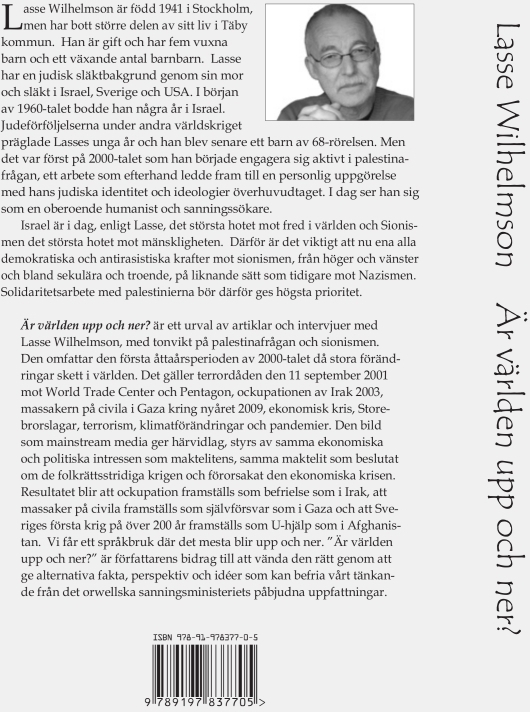 LW: It is the Swedish Palestinians´own business how they take sides and wish to partake in politics. But I believe that they also ought to work independently from other organisations and political parties. I would just say one thing here: Beware the Jewish Marxists! The rest of the Palestine solidarity movement ought to make the Palestinians’ right to return their main issue as this is a prerequisite for just and lasting peace. MA: You have recently published a book, “Is the World Upside Down?” What is it about? MA: Thank you for the interview. Dror Feiler is chairman of both JIPF (Jews for Israeli–Palestinian Peace) in Sweden and EJJP (European Jews for a Just Peace) in Europe. Henry Ascher is also a member of JIPF. Both of these organisations defend the Jewish state, which is the short time aim of Zionism. Both Feiler and Ascher were included in the Swedish group on the Ship to Gaza project. Dror Feiler was a candidate for The Left Party in the 2010 parliamentary election, and Henry Asher was a candidate for the Communist Party in the Gothenburg local election. Like the rest of the organised Palestine solidarity movement in Sweden (PGS and ISM), they consider that the return of evicted Palestinians is not realistic exept in a symbolic meaning, despite the UNs annual decision concerning the return in resolutions 194 and 3236. 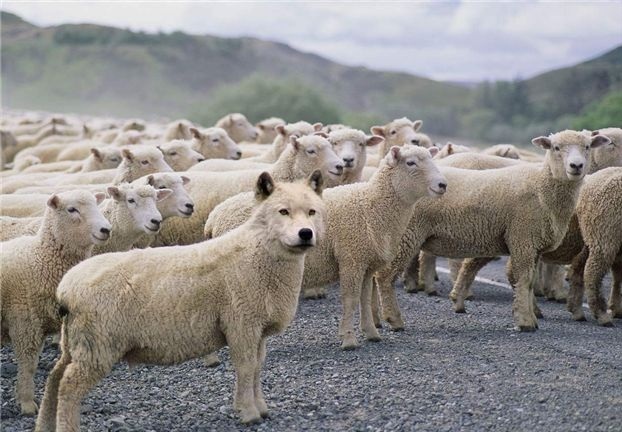 At the same time they say, two-faced, that they support all the UN decisions concerning Palestine. -The Soviet Union now supported the establishment of Israel and this time I could be both communist, Jew and Israeli. I wanted to be a soldier. She and her son Dror, and Henry Ascher, are the heroes of the Swedish left. As soon as my article “Israel Must Choose the Path of Democracy” was published in 2003, Dror Feiler and JIPF hurried to distance themselves from the idea of a democracy with equal rights for all who lived in Palestine. In 1947-1948 it was Marxist Jewish settlers from Eastern Europe who were the spearheads of the eviction of the Palestinians. Today it is Marxist Jews that defend the racist settler entity on Palestine, and in so doing, also the politics of genocide that are a prerequisite for its formation and continued existence.